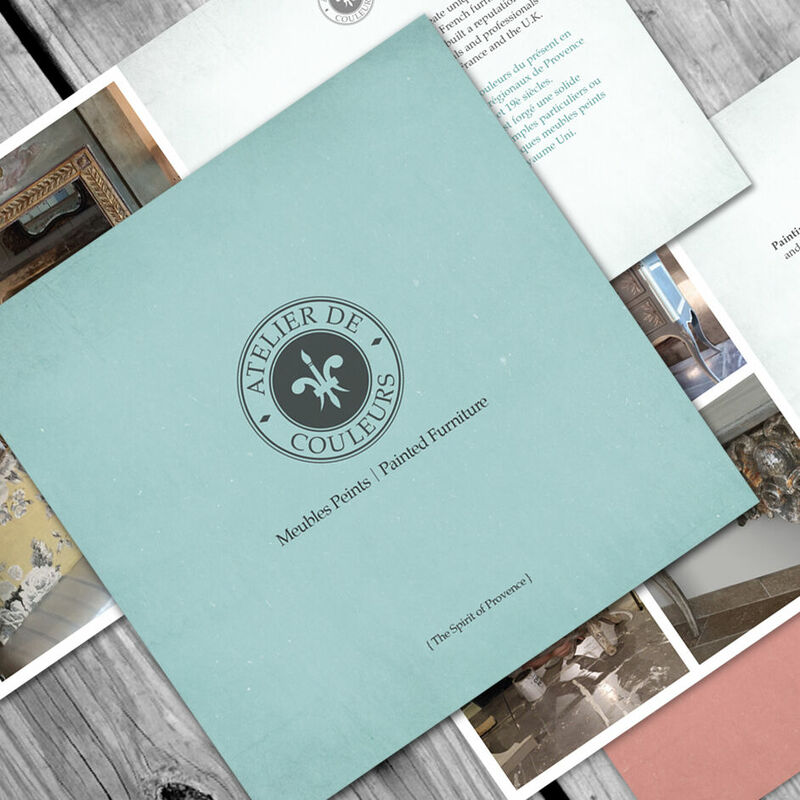 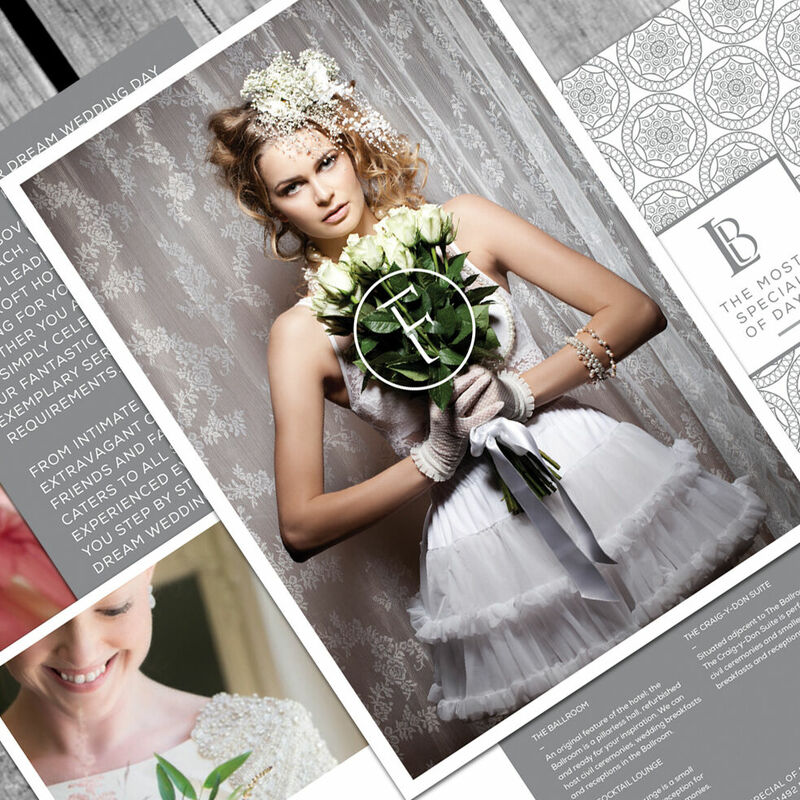 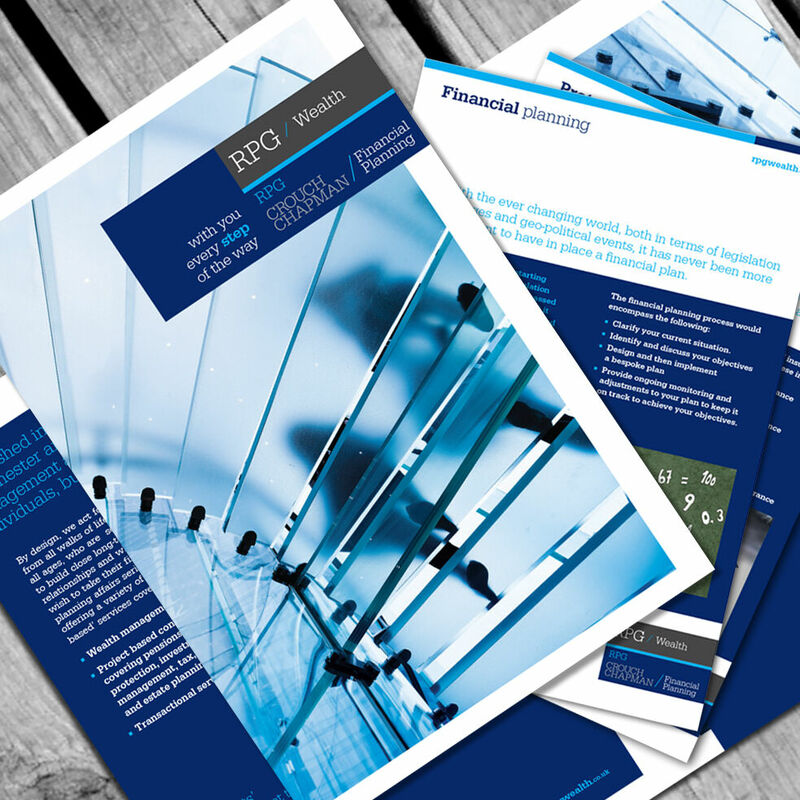 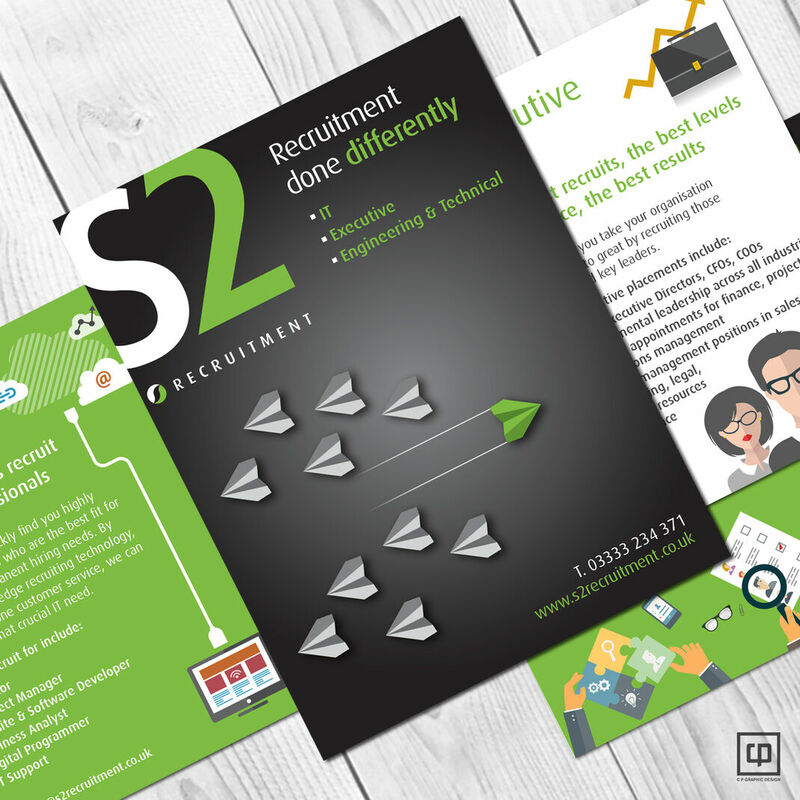 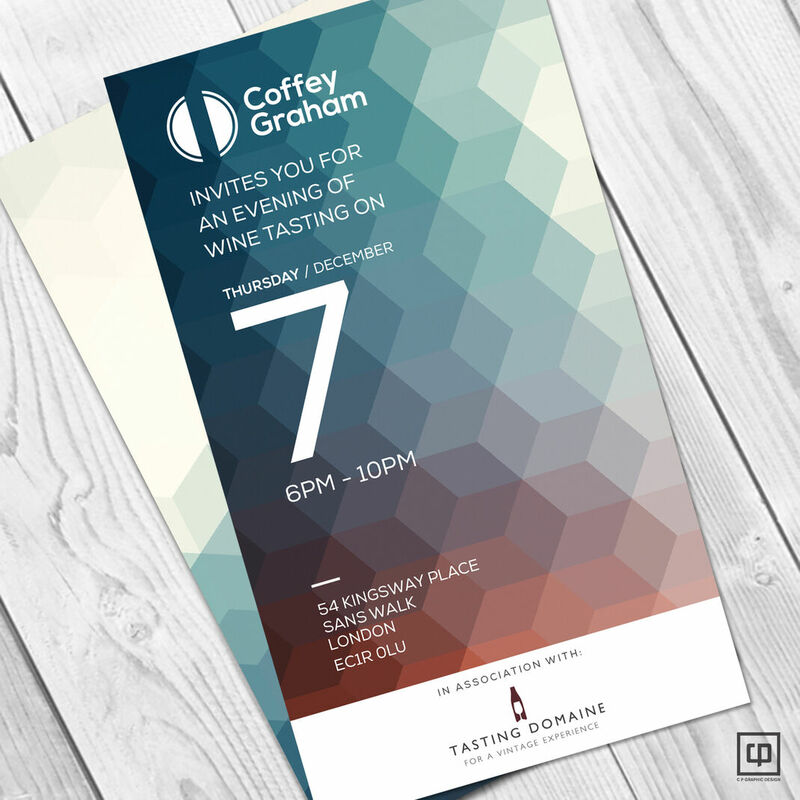 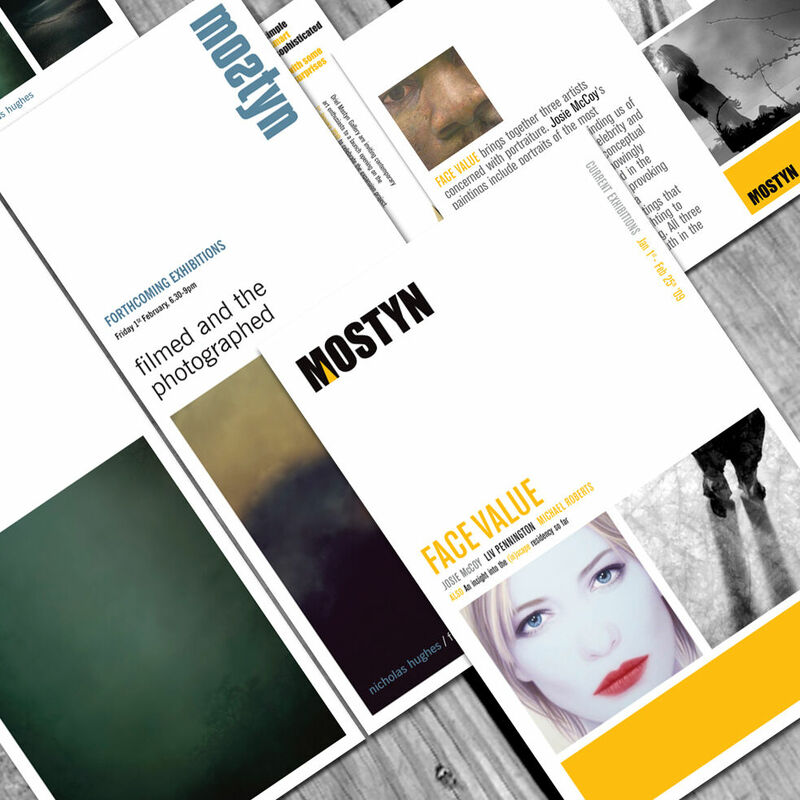 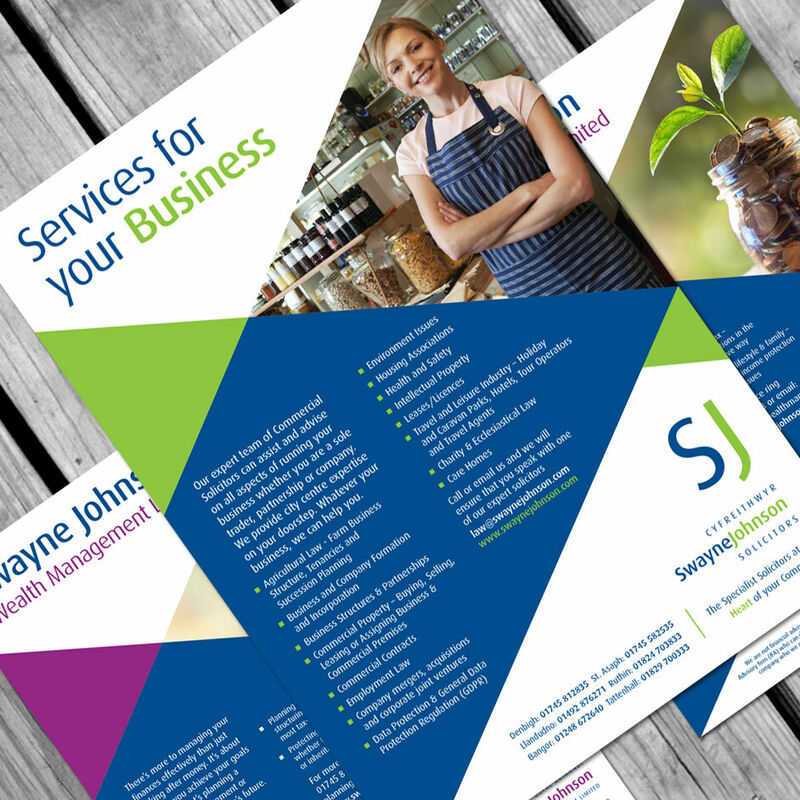 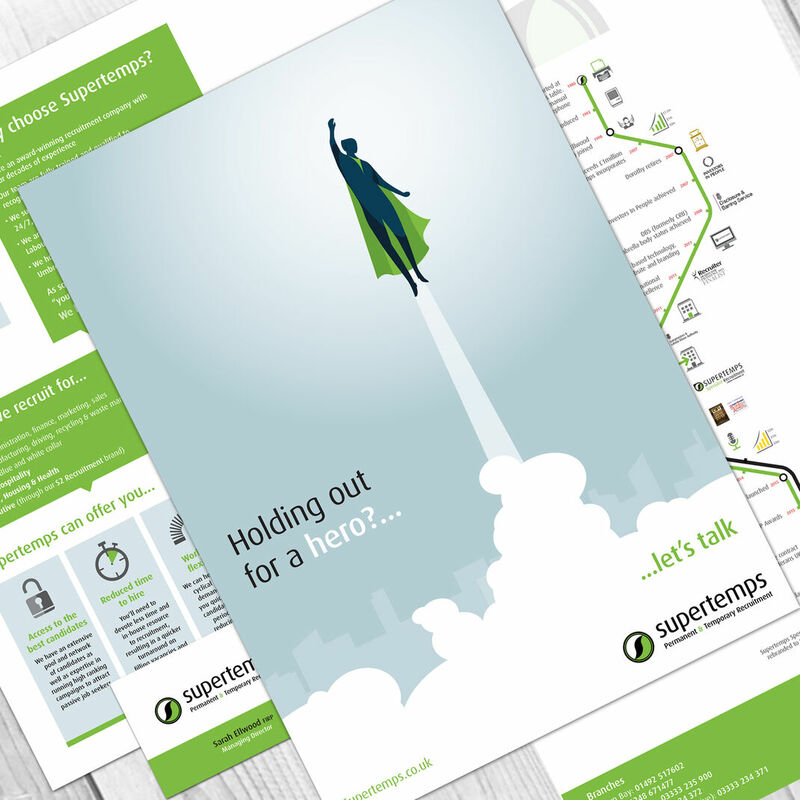 Brochure design still remains one of the best ways to promote your business with maximum effect. 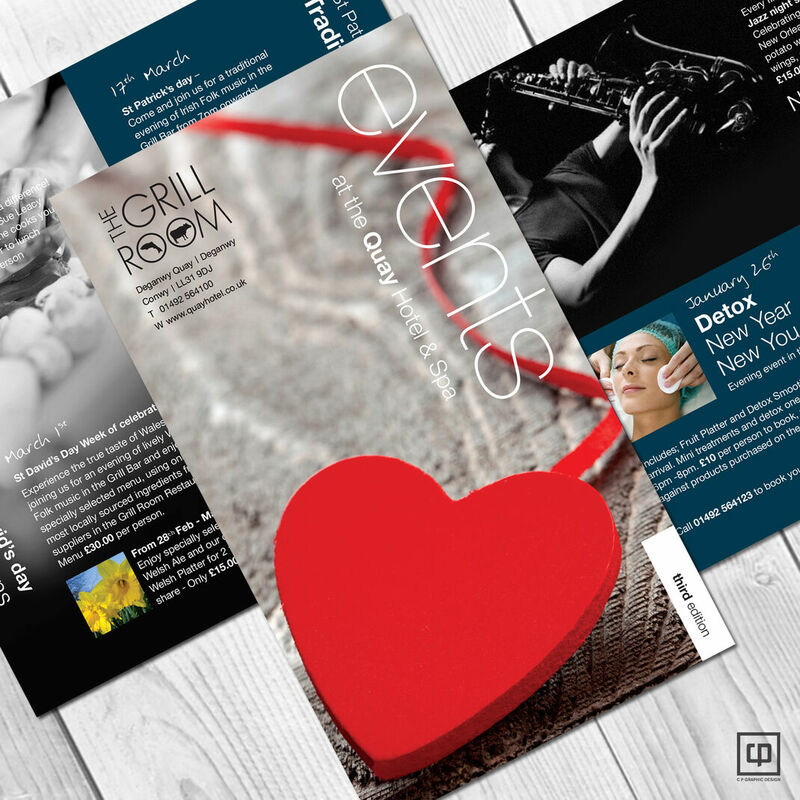 A good brochure can help build credibility, convey the right message and best of all help solidify your brand. 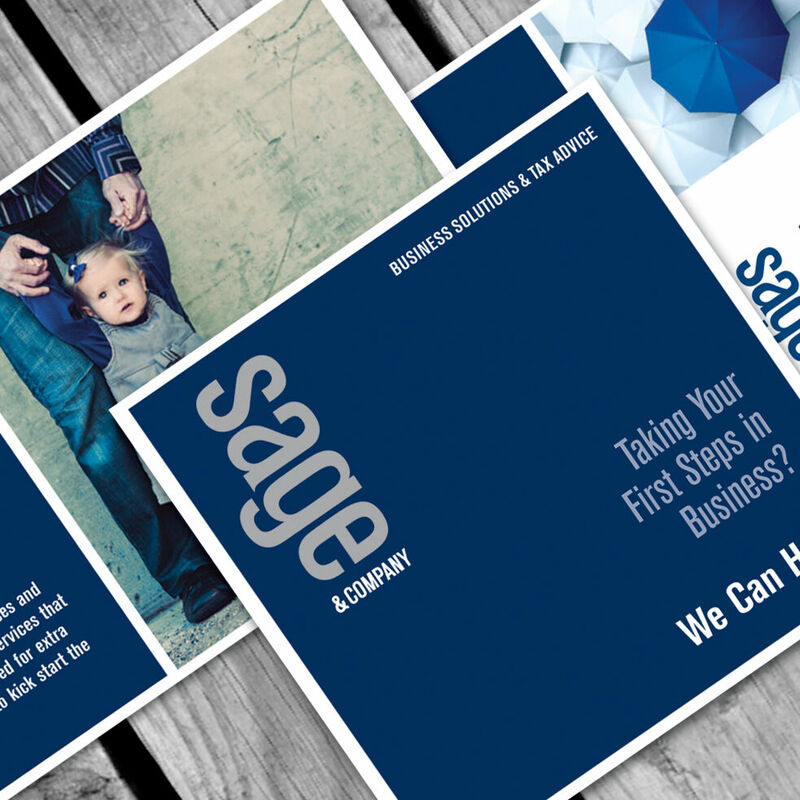 This in turn will position your company as a legitimate business in the minds of potential customers. 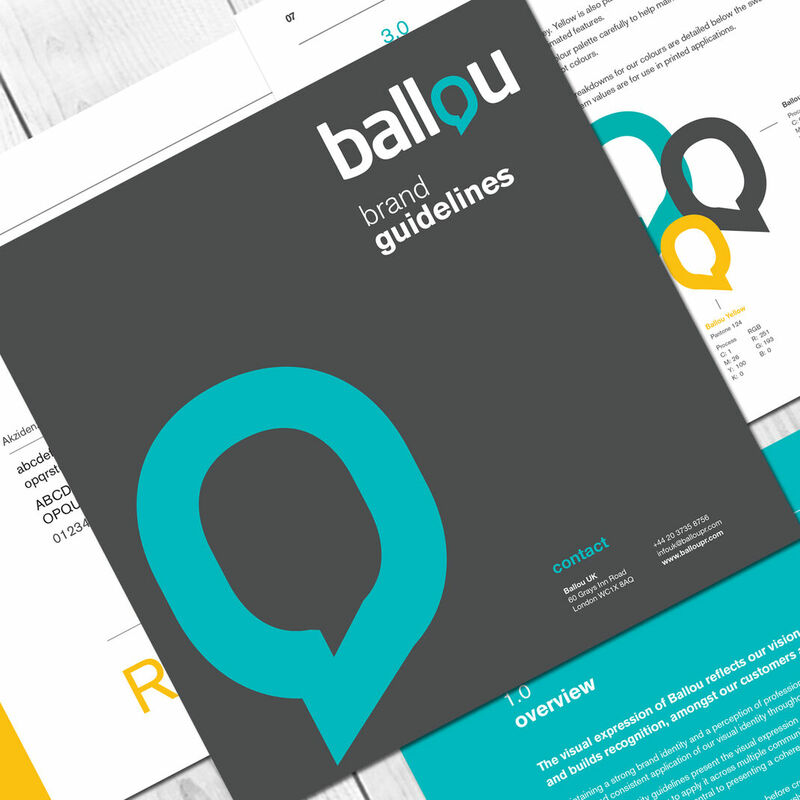 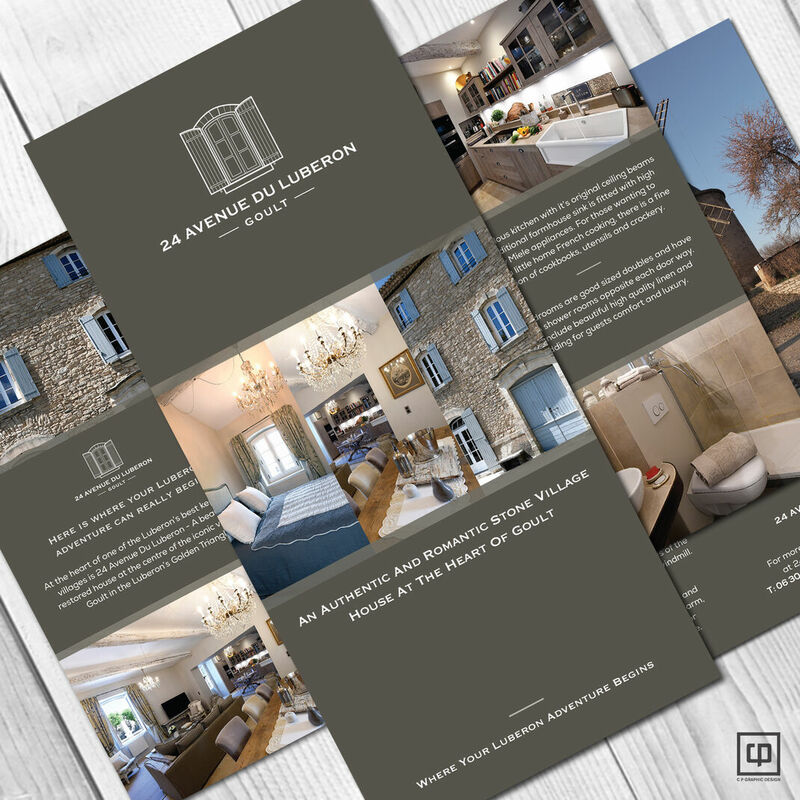 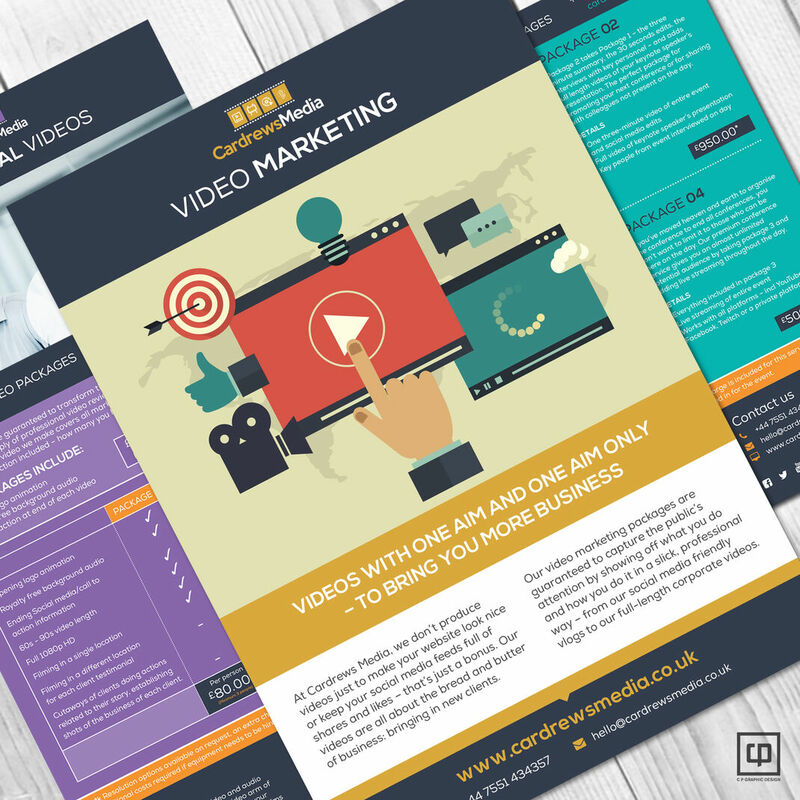 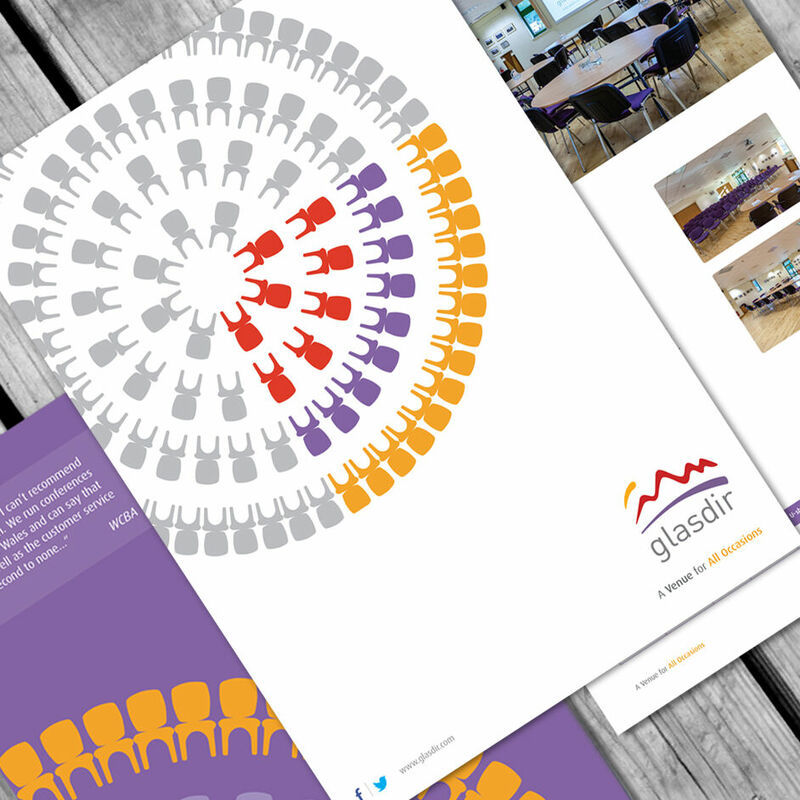 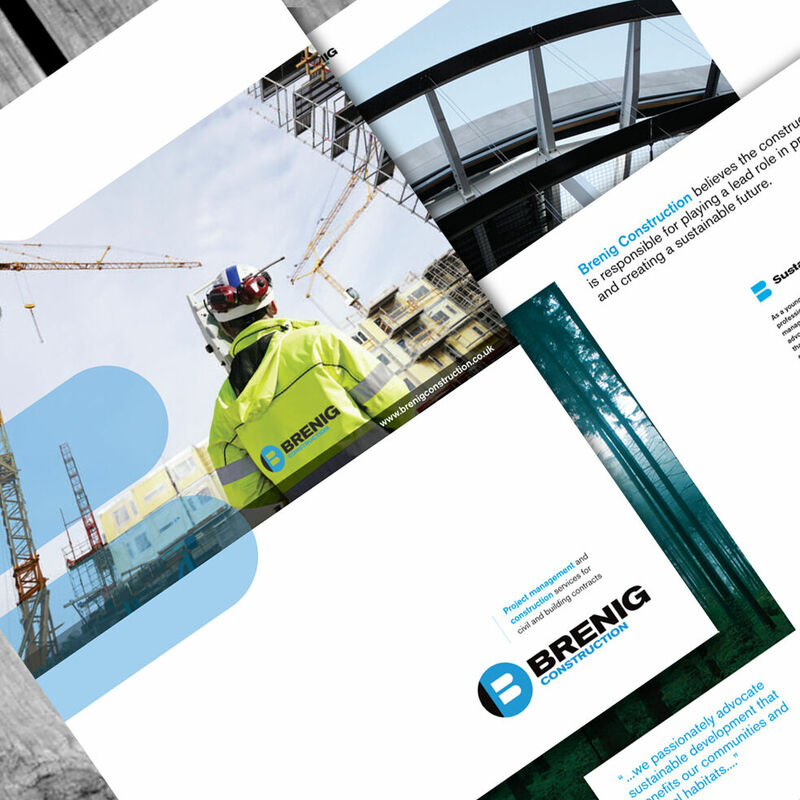 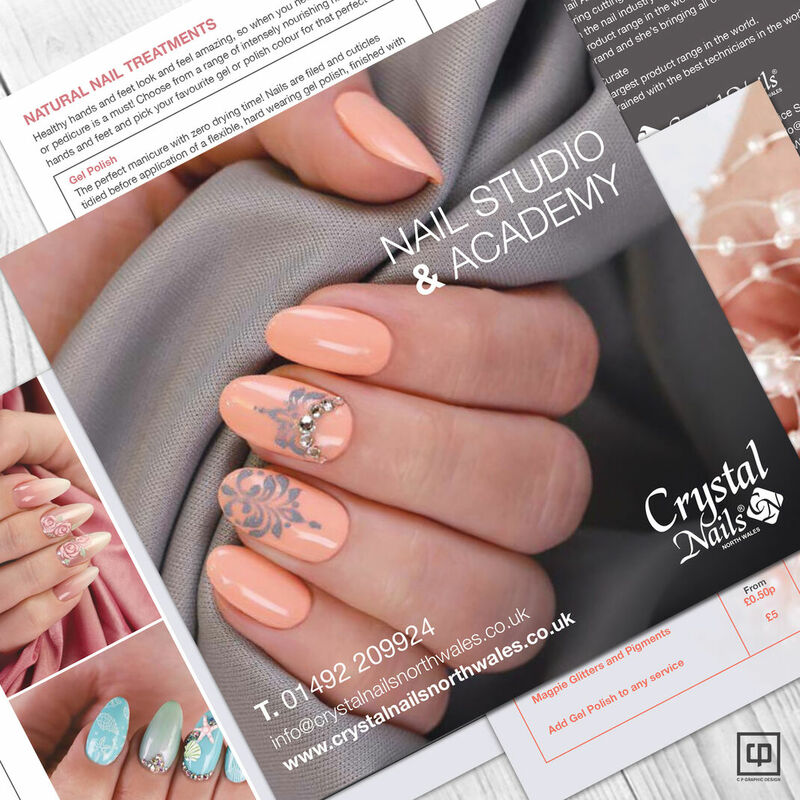 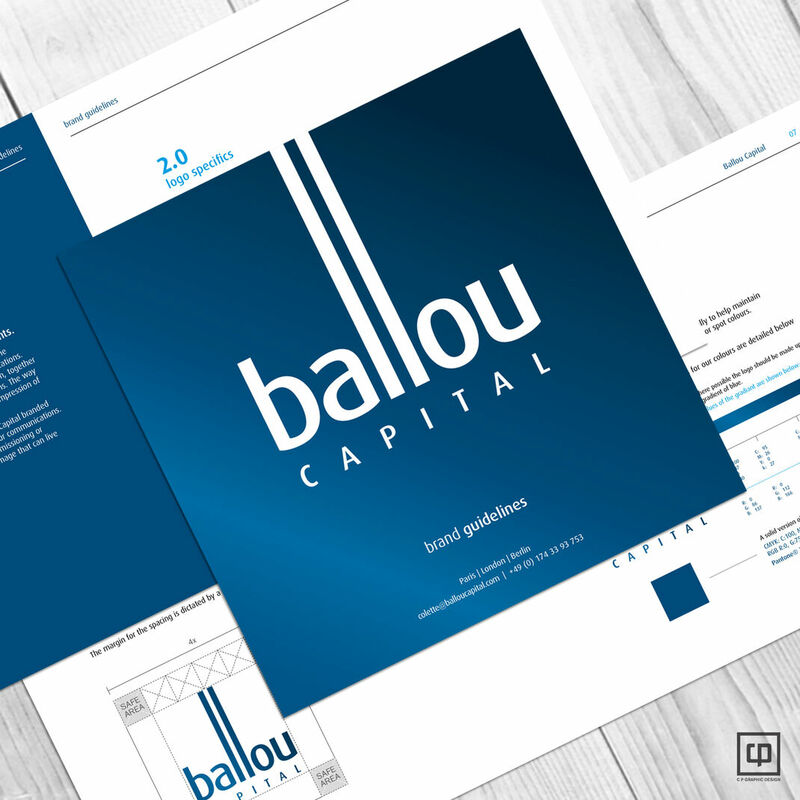 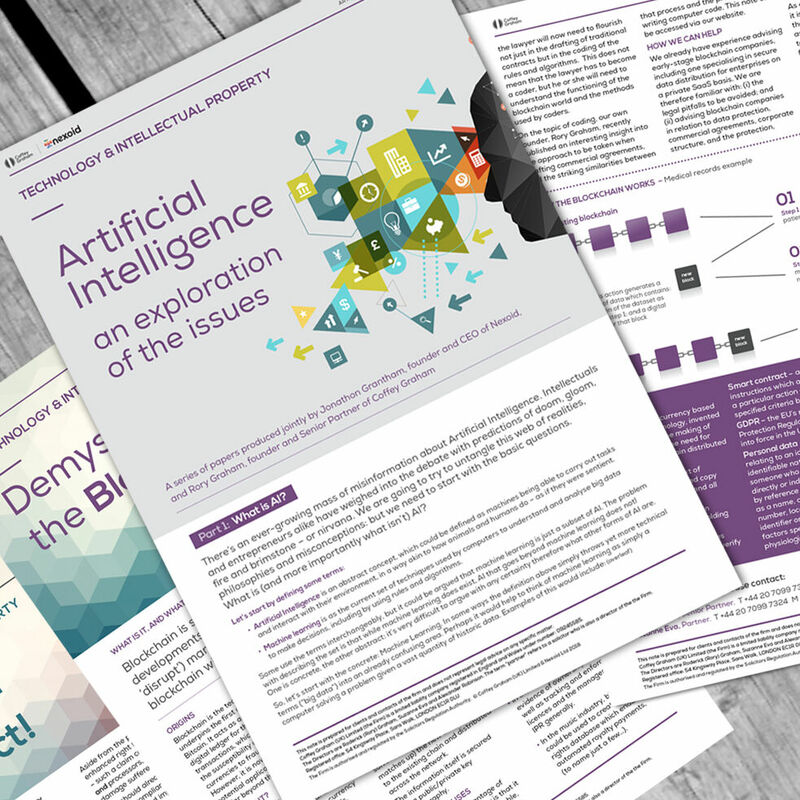 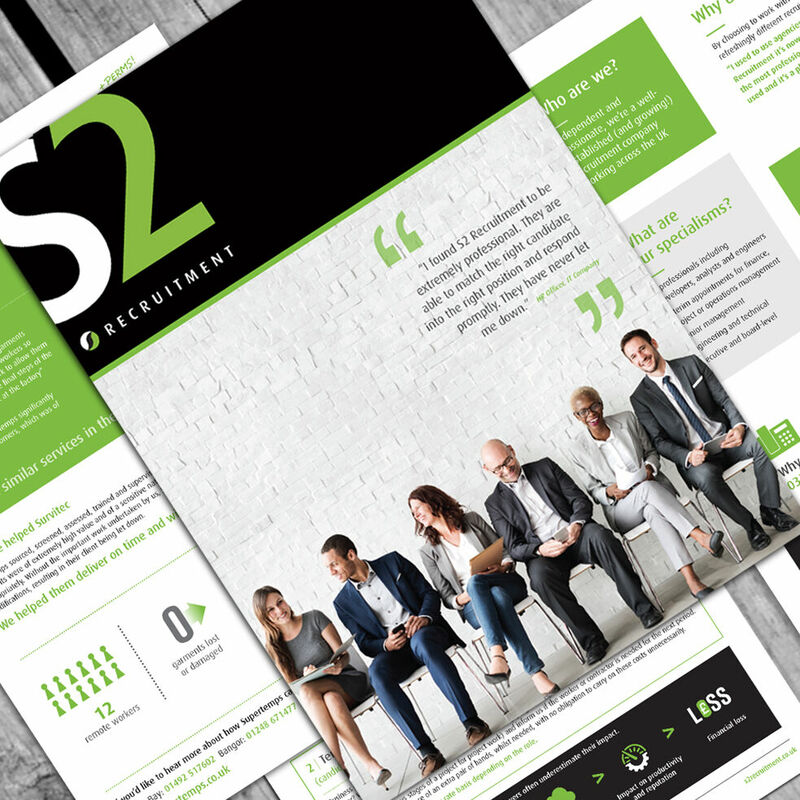 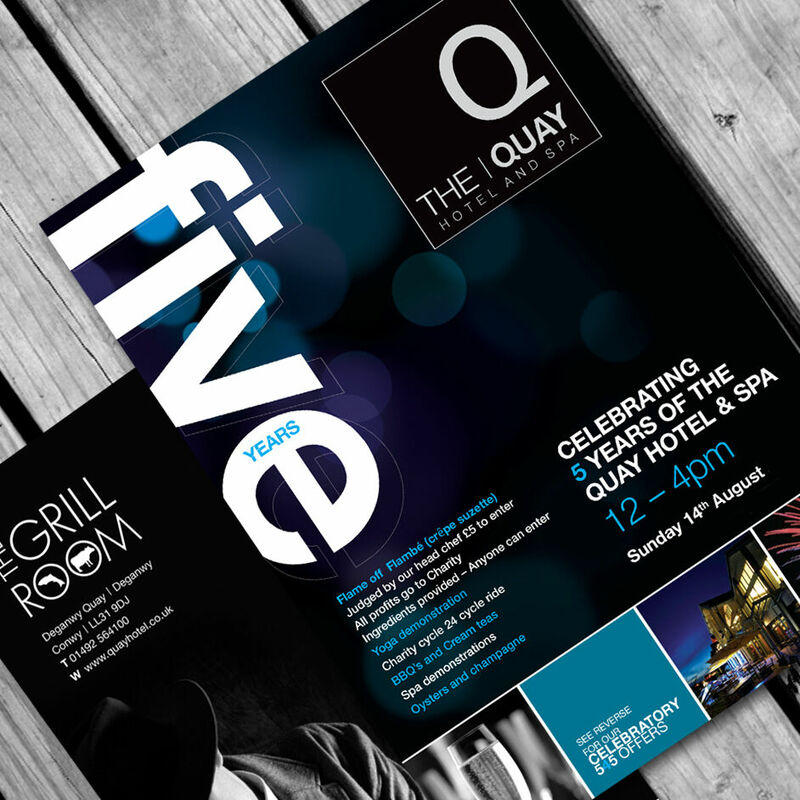 We design fully bespoke creative brochures, utilising stunning imagery, effective typography and words that will engage with your target audience.